The Institut für Klinische Molekularbiologie (IKMB) in Kiel was founded by Kiel University  within the University Hospital Schleswig-Holstein  in 2003. It is the vision of the Institute to create a systemic understanding of complex human diseases as well as the phenotype of healthy ageing by using genomic technologies. This includes validating the resulting models at the molecular level (in vitro/in vivo) and their translation into the human diagnostic or therapeutic experiment. The etiology of chronic inflammatory diseases that affect human barrier organs (Crohn’s disease, ulcerative colitis, atopic dermatitis, psoriasis, sarcoidosis) is one of the scientific focuses of the Institute. Research at the Institute has contributed to genome-wide association studies in many disease indications leading to a plethora of identified and replicated disease loci. Disturbed pathways and cellular functions are characterized, based on the genetic architecture of disease (e.g. innate immunity, autophagy, ER stress). Disease definitions are redefined, based on the existence of shared (e.g. IL23R, NOD2, BTNL2 and ORMDL3) and unique (e.g. ATG16L1 for CD) etiologies between indications. The institute aims to complete its understanding of chronic inflammatory diseases by exploring the human longevity/healthy ageing phentotype and identifying primary health mechanisms. New sequencing technologies are used for a complete molecular definition of individuals (including genomes, epigenomes and transcriptomes). Population access through the popgen biobank ensures that molecular understanding of phenotypes in patients does not remain anecdotal but is examined for relevance on a population level. 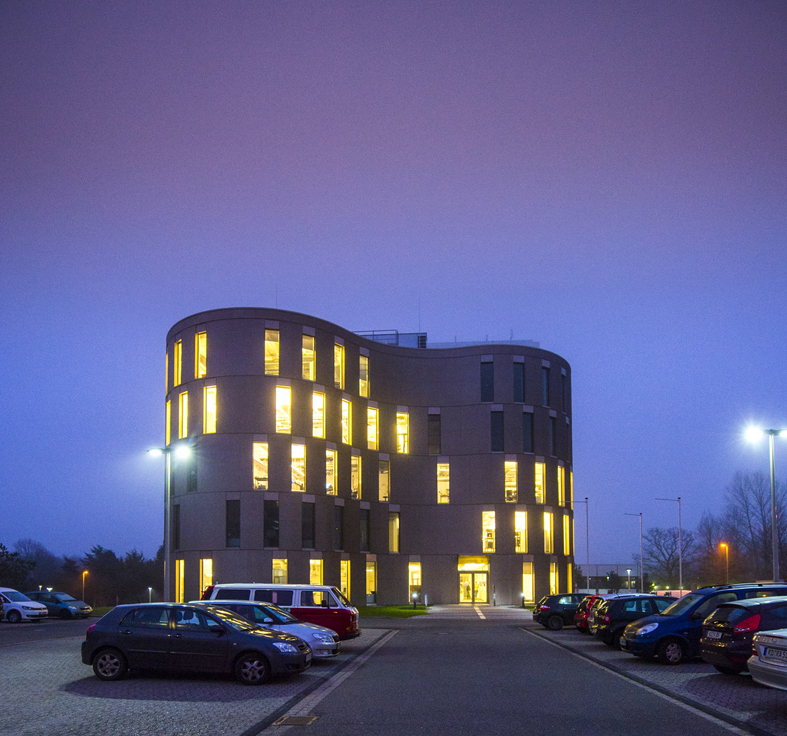 The IKMB is part of the Cluster of Excellence Inflammation at Interfaces  and the inter-faculty Centre for Applied Life Sciences - Kiel Life Science (KLS)  - a local collaborative network of Kiel University. To this end, our scientists are working in an excellent and highly interdisciplinary network of experts in various fields. Part of the technological infrastructure has been moved in 2013 to a new lab building, the Center for Molecular Biosciences.